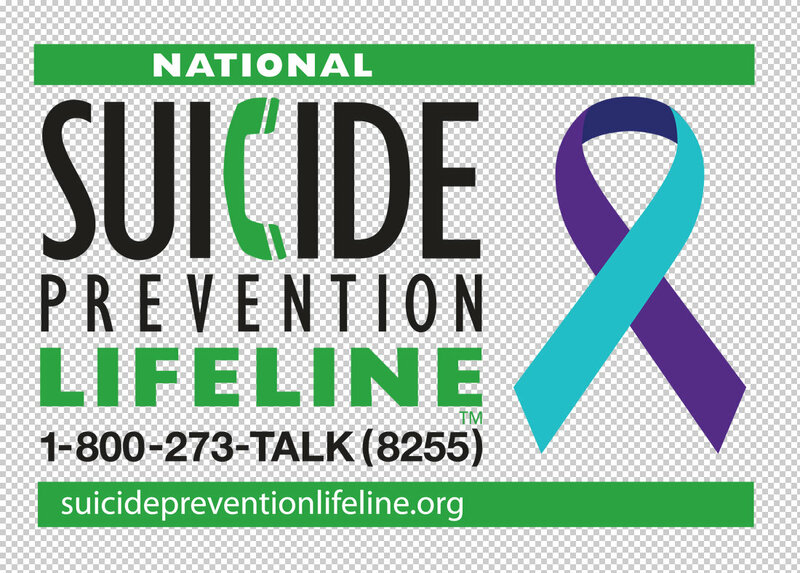 No matter what problems you are dealing with, the people at the National Suicide Prevention Lifeline want to help you find a reason to keep living. By calling 1-800-273-TALK (8255) you’ll be connected to a skilled, trained counselor at a crisis center in your area, anytime 24/7. Previous Previous post: Stand By Me. Karen Gibson and The Kingdom Choir. May 19, 2018. Wedding of Prince Harry and Ms. Meghan Markle.